A family owned and operated motel, only a 3-minute walk into Fairlie. 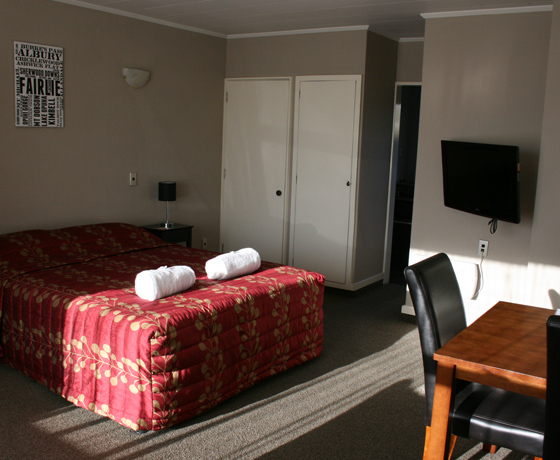 An ideal base to stay while you explore the many attractions Tekapo and the Mackenzie region has to offer. 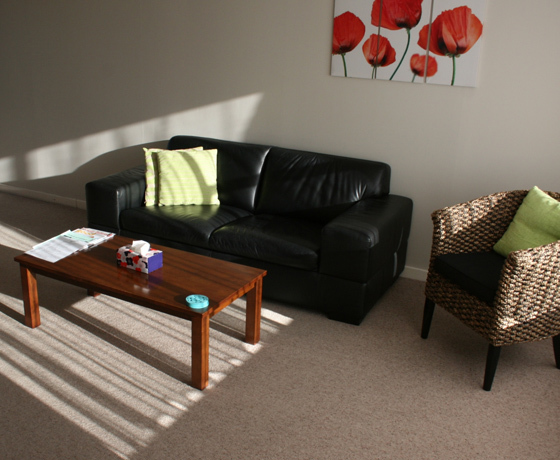 Your hosts Tracey and Simon will ensure your stay is a comfortable one. They are happy to answer any questions you have about things to see and do in their slice of paradise! 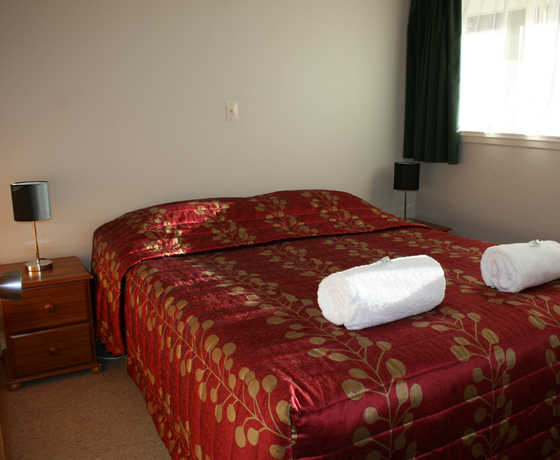 Aorangi Motel is 200m from the Geraldine-Fairlie Highway. They are a short drive from Lake Tekapo, Mt Dobson and Roundhill Ski fields. Enquire about their corporate rates and long stay rates. 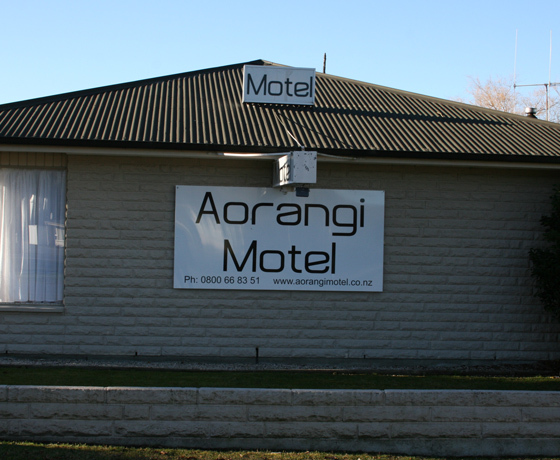 How to find Aorangi Motel? Turn off State Highway 8 onto Denmark Street.